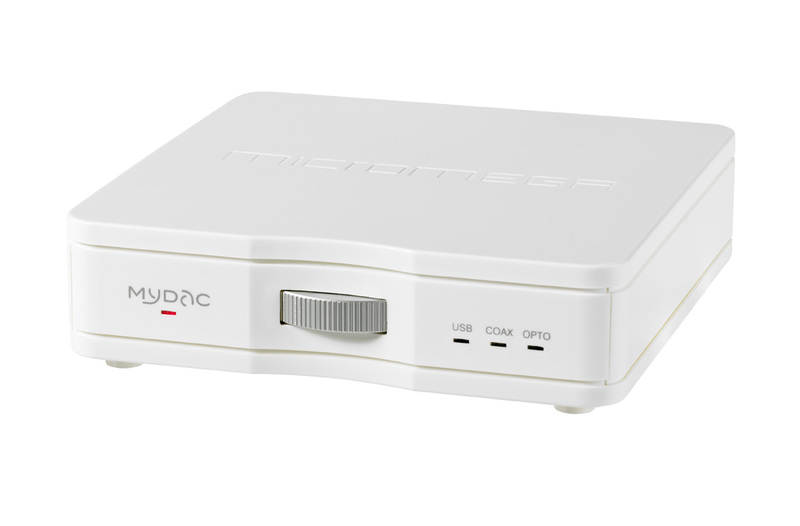 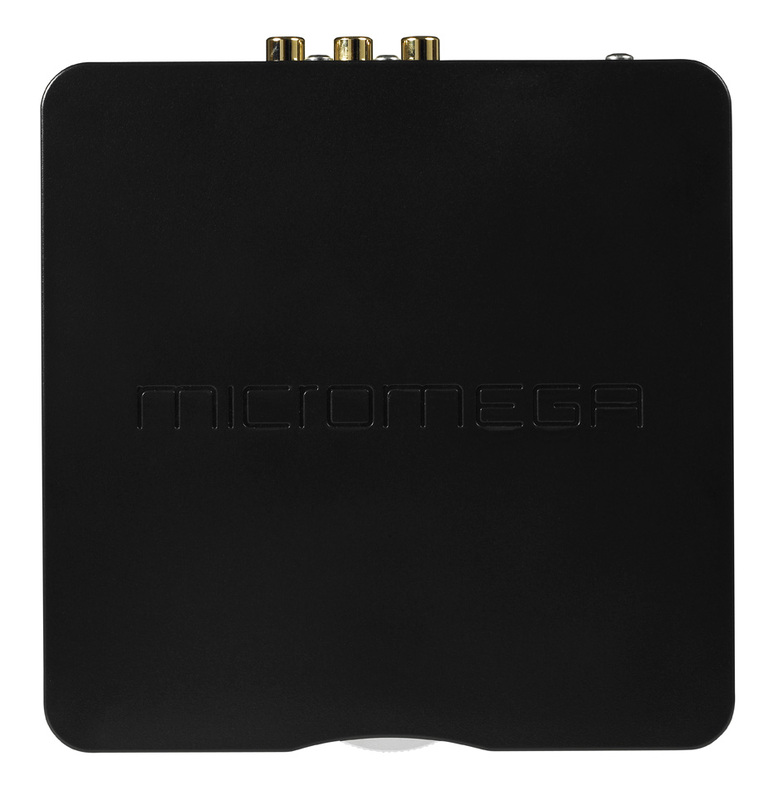 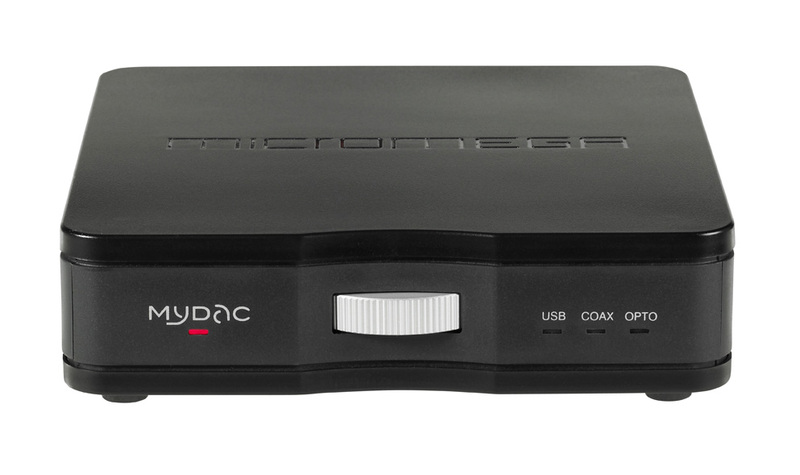 Micromega's MyDAC is a compact multi-input D to A converter designed for use with PC & Mac, along with other hardware including TV, Blu-Ray, CD and DVD players. 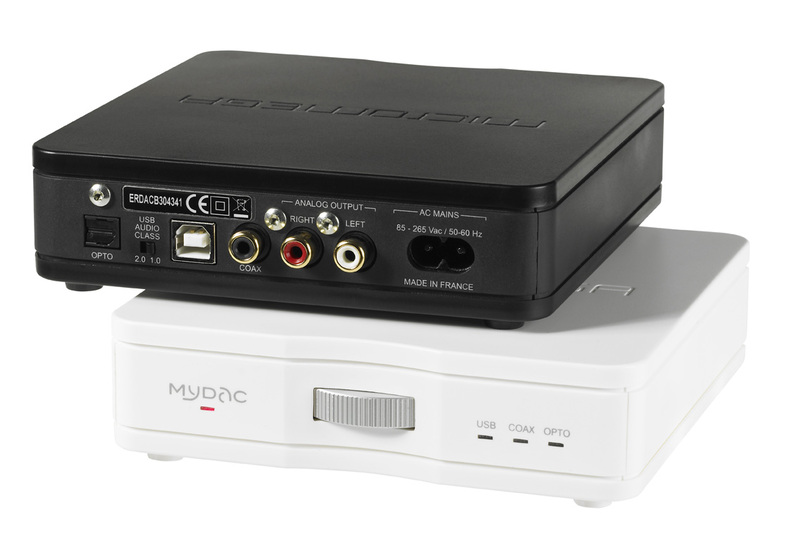 MyDAC is a compact and elegant solution for playback of your media library, streaming or video content at a pristine 24-bit 192 kHz resolution. 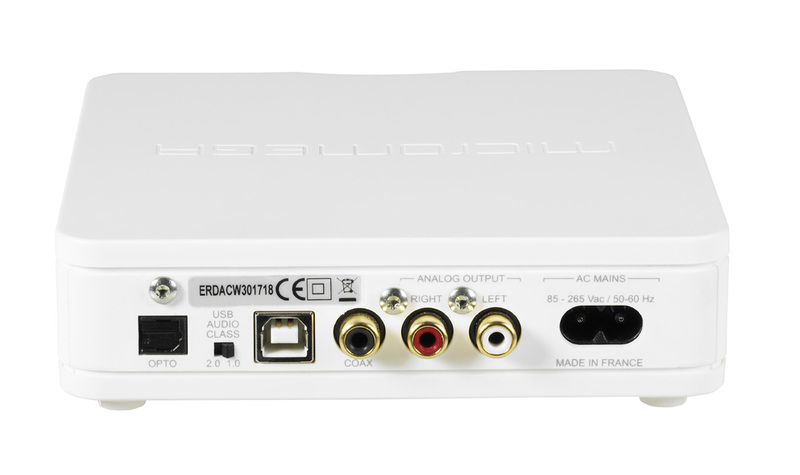 "A welcome new addition to a very competitive market, it’s well worth a listen."